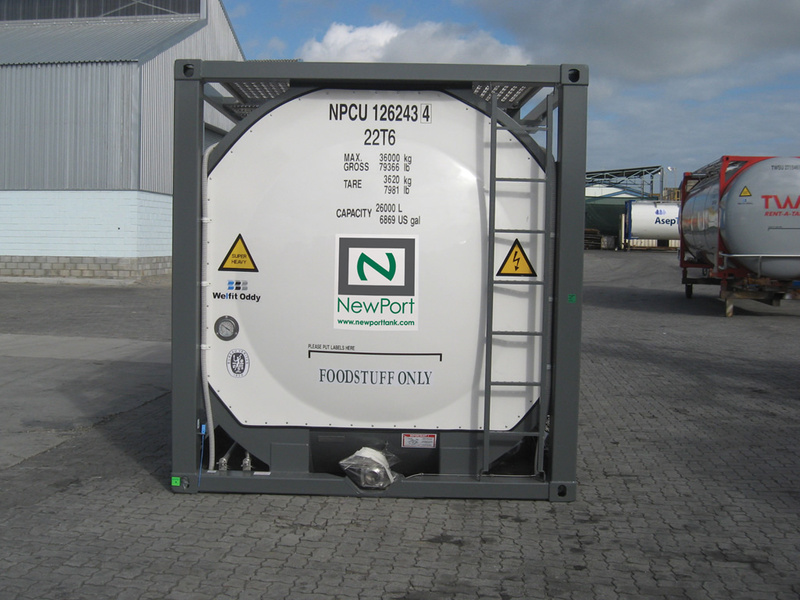 NewPort Tank Containers is a leading tank container operator with substantial operations in all major trade lanes. It is our goal to provide customers with a comprehensive, global approach so that we can serve each of your shipping requirements with the greatest of ease. NewPort Tank Containers has a presence in the North America, Europe, South America, Mediterranean, Middle East, Indian Sub-Continent and Asian trades. This enables us to ensure consistent quality service to our customers. NewPort's worldwide representatives provide the ultimate in responsiveness and consultation for your liquid bulk transportation needs. A combination of information flow and knowledge creates a unique and comprehensive approach to the total intermodal movement of tank containers. This translates to lower costs through better utilization of equipment, and overall efficiency for you and your customers. Our partner-oriented relationship and value-added business strategy results in a fine-tuned intermodal distribution channel. In our world, the day never ends. It's one ruled by time zones, constant change and the need for speed. It's a life where on-time delivery means the difference between profit or loss, and success or failure. We are NewPort Tank Containers. We know your business involves trust and urgency, and that's exactly why: we never stop.